As younger generations increasingly turn to alternative eating habits, the meat industry is struggling. Food production companies are exerting themselves to promote environmentally sustainable products, but the fact that animal lives are harmed at all is too much for a growing number of consumers. According to MarketLine data, the global meat & livestock market reported an annual rate of change (CARC) of -3.5% between 2013 and 2017. 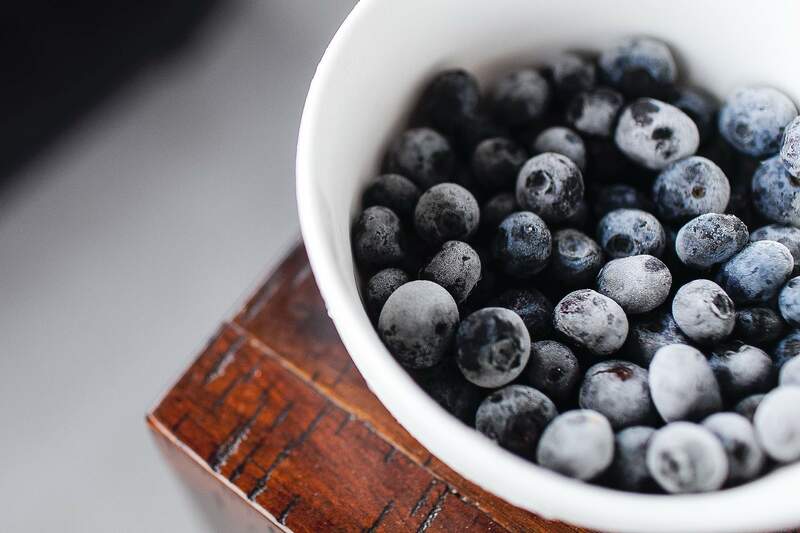 The GlobalData ‘Top Trends in Prepared Foods 2017’ report found 1% of the US population reported in 2014 they were vegan, but by 2017 this figure had increased to 6%. Lab-grown meat producers, such as Memphis Meats and Finless Foods, hope to offer real meat products without slaughtering animals. While the idea may seem strange and unnatural, given current trends the business potential for these types of products is huge. The emerging technology is not going unnoticed. Memphis Meats has already secured investment from Bill Gates and Richard Branson, as well as food giants Cargill and Tyson Foods, which must feel that clean meat is enough of a threat to invest in. Although the terms of the investment have not been disclosed, Tyson Foods CEO Tom Hayes has said that investing in clean meat allows the company to offer a wider range of products. Big players are increasing their involvement in the clean meat trend. Through its venture capital arm, Tyson invested $2.2m into Israeli clean meat start-up Future Meat Technologies. Further such investments are predicted to follow in the next few years as production costs decline. 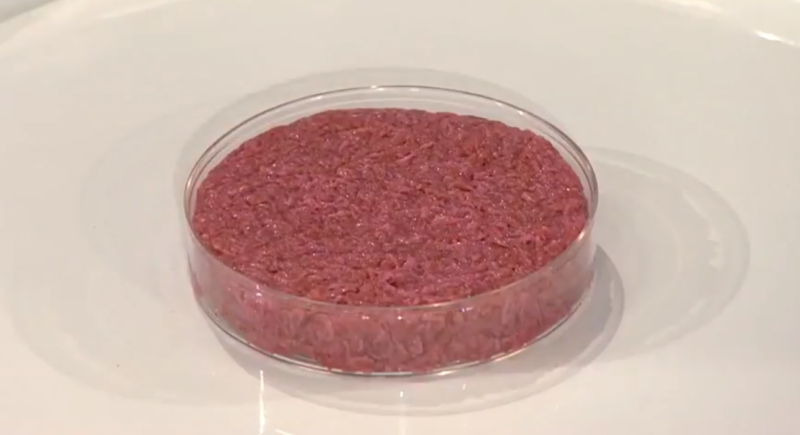 The first lab-grown burger, grown in 2013, cost $330,000 to produce. Even by 2017, Memphis Meats valued its culture chicken meat at $9,000 per pound; Finless Fish said its product cost about $7,000 per pound. There is clearly a long way to go to make these products cost-efficient, but with investments from some of the largest companies in the world, there is little doubt that these companies will be able to deliver relatively soon. While the in vitro biomass cultivation process still requires energy and water, the land needed could be drastically reduced and without any need to produce waste parts of the meat, transportation would be much more efficient. One life cycle assessment, funded by New Harvest, suggested that greenhouse gas emissions could also be reduced by over 78%. The science of lab-grown meat has already been proven, helping the business case behind the technology. First, a tiny amount of actual tissue from an animal is taken, and then the correct cells are isolated before being fed into a bioreactor. Cells are then tricked into behaving as they would inside a real animal by feeding with salts, sugars, and protein and incubating with oxygen and heat.